Did you see Stephen Miller's interview on Jake Tapper's State of the Union on Sunday? After a contentious interview, Donald Trump's senior advisor for policy had to be escorted off the CNN set by security upon ignoring repeated requests to leave. Why do many people find Stephen Miller's appearance unnerving? 1. Monotone voice: Mr. Miller's relative lack of vocal variety (e.g., monotone) projects a blunted affect - a mechanical and robotic persona. 2. Tic: Miller's Right Head Turn/Left Shoulder Backward movement (a tic) will be accurately interpreted by many as betraying his anxiety and duplicity. This behavior has increased in the last several months. Please see yesterday's post (Body Language Analysis No. 4170: Stephen Miller's and Jake Tapper's Confrontational Exchange). 3. Hypo-expressive face: Miller's face has a low level of animation. In practical terms, it's helpful to think of this as a "Living Mask/Physiologic Mask" - an unnatural behavior which raises red flags. 4. 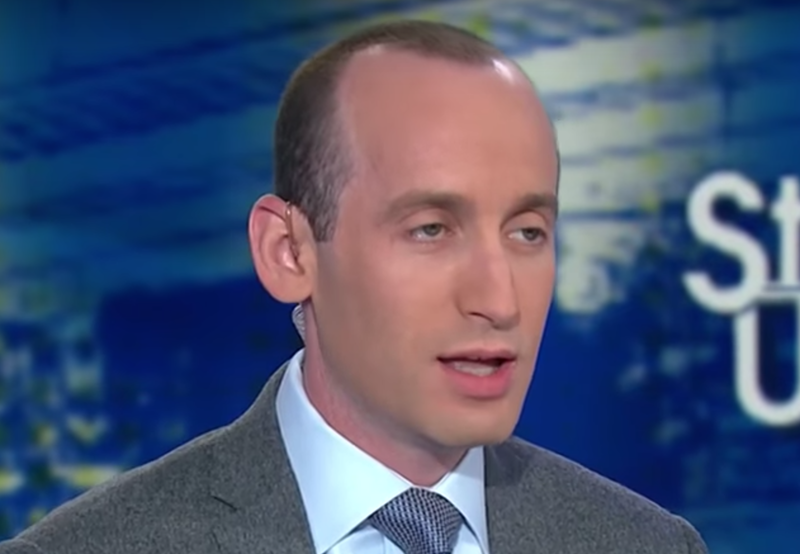 Droopy Eyelids: Stephen Miller's upper eyelids are "droopy" - in medical terms, this is referred to as ptosis - and it's either longstanding (decades) or, probably congenital (and can be treated with surgery). Symmetrical droopy eyelids (depending on the other facial components accompanying them) will project Arrogance, Contempt, and Disgust. 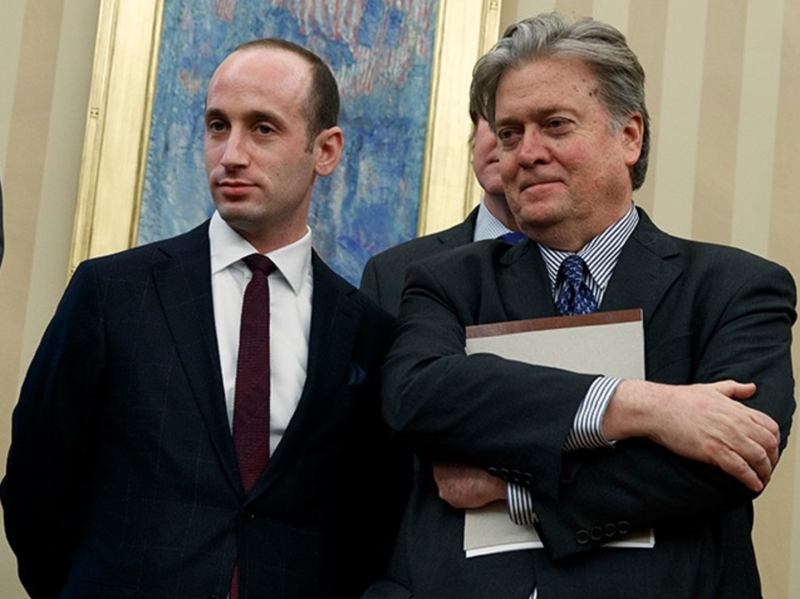 It's both fascinating and alarming that when Mr. Miller is in the company of people whom he feels are his superiors (The President, other high level White House staff, etc. ), his eyelids droop to a lesser degree - but when he's around those who he believes are inferior to him (e.g., members of the press) - they become more droopy. Summary: Despite being longstanding or perhaps congenital, Stephen Miller's already mildly droopy eyelids (ptosis) become even more droopy when he's interacting with those for whom he has contempt or disgust. His increasing tic, monotone voice, and hypo-reactive face - all serve to amplify this already rapport-destroying behavior. Body Language Analysis No. 4045: Rex Tillerson Regarding Donald Trump, "The President Speaks for Himself"